Here is a cool trick to hold screws to the screwdriver in tight spaces etc. Thank you all for making this App much more than I ever expected!! Not sure what this App is? Head over to the Apps page and see the details here! In other related news, the Stressed Geek Soundboard is nearing 1000 downloads and will be there sometime next week at its current rate. Again a much better response than I ever expected. My next app is in the final stages and is undergoing testing and tweaks. It should do well look back here later for more details. It’s official folks – 2 weeks worth of effort and learning things, my 1st Android App just went live on Android Market ! I’m open to any questions ideas or suggestions! I created a new Android App using App Inventor. It is a small machine screw size / information application. Unfortunately, Android Market will not allow App Inventor applications…. yet! Anyway, if any of you are interested in this application, email me and we can arrange to buy it for my originally planned Android Market price of 99 Cents!!! ($0.99 US). 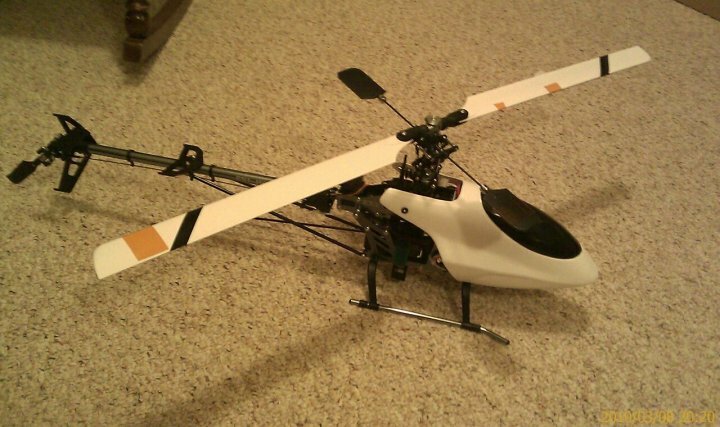 Hard to setup – sounds great, hard to fly . 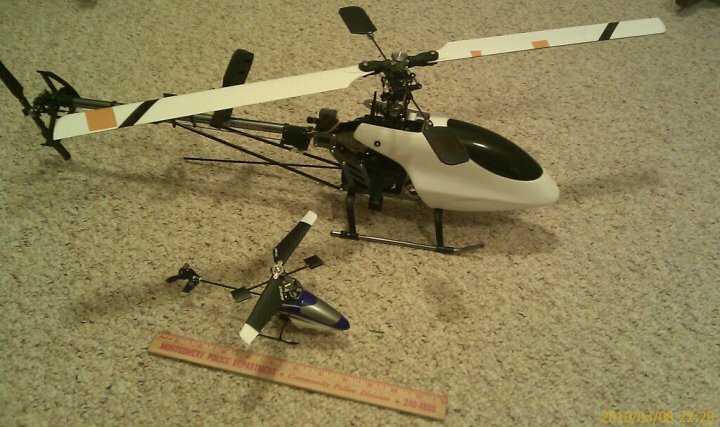 . .
As an accomplished RC Airplane pilot, I recently decided to try my hand at RC Helicopters, and it started at Christmas this year. 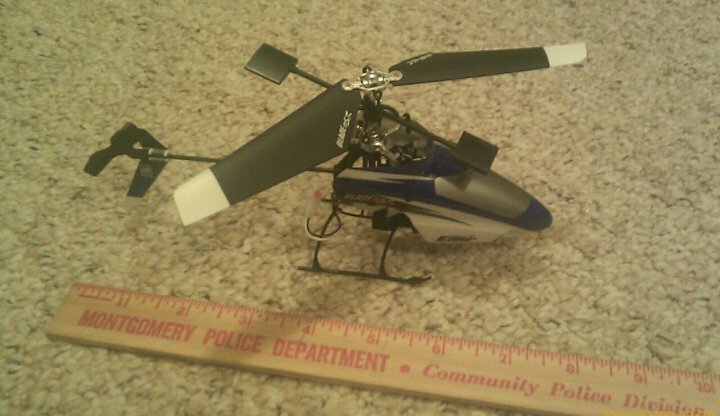 I got an E-Flite Blade mSR micro helicopter – its a blast to fly! But this little guy is only practical inside or on a very calm day. So a friend suggested I try my hand at a bigger more challenging collective pitch chopper. 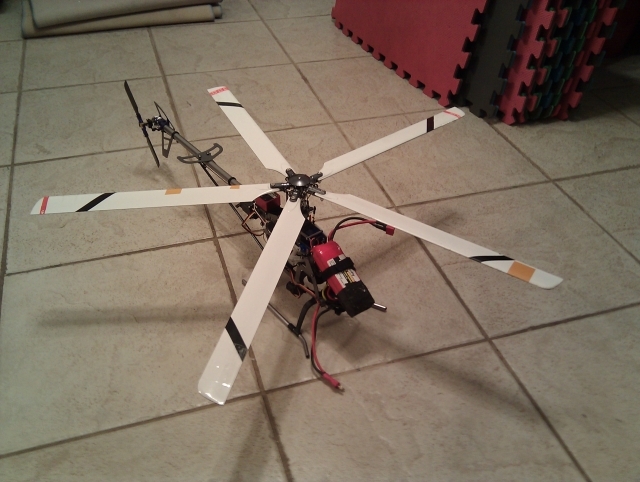 To keep costs down (as I know I’m going to crash it) I went with a 450 size clone helicopter – parts are cheap & there is a lot of information available on the net (here is a great example). I’m learning steady with the big one, the little one is much more forgiving but has its limitations. Hadn’t posted in a long time so here is a brief update . . .